Fifth Circuit Court of Appeals denies Petition of Rehearing En Banc by pro-abortion groups. Read the court’s statement here. Click here to see our recent post on the requirements of the Sonogram Law now that the law is in full effect. Today, on behalf of Texas Senator Dan Patrick and Texas Representative Sid Miller, Liberty Institute filed an amicus brief the in appeal of the preliminary injunction that put on hold key portions of Texas’ new sonogram law (HB 15). Senator Patrick and Representative Miller were the authors of HB 15 in the Texas Senate and Texas House of Representatives, respectively. Liberty Institute argues that HB 15 is consistent with Supreme Court precedents and only requires the disclosure of truthful and accurate information to allow women to make informed decisions regarding their pregnancies. 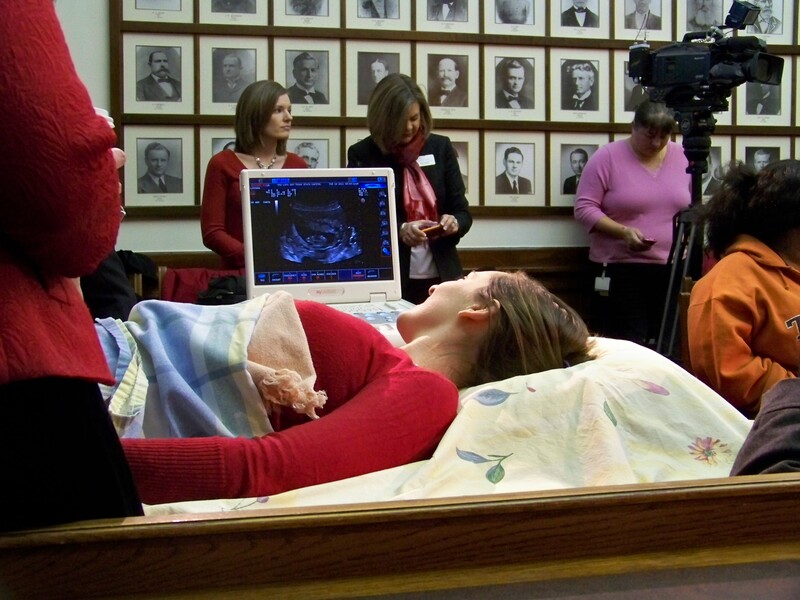 HB 15, which requires doctors or certified sonographers to perform a sonogram on women seeking an abortion at least 24 hours before the procedure, was signed into law by Gov. Rick Perry on May 24, however, key portions of the law were struck down by U.S. District Judge Sam Sparks. Read the legislators’ amicus brief filed today with the Fifth Circuit Court of Appeals in Texas Medical Professionals Performing Abortion Services v. Lakey.